Sign up for our weekly newsletter for cross-training tips, events, and to download our 5K or Half Marathon training program. We are hosting a pop-up group run on Saturday, February 20th at 9AM. 3-mile fun run! Meet at The Globe near Columbus Circle. Register here. We are hosting a pop-up run on Saturday, February 20th at 9AM. 3-mile fun run! Meet near the Smithsonian Metro Station! 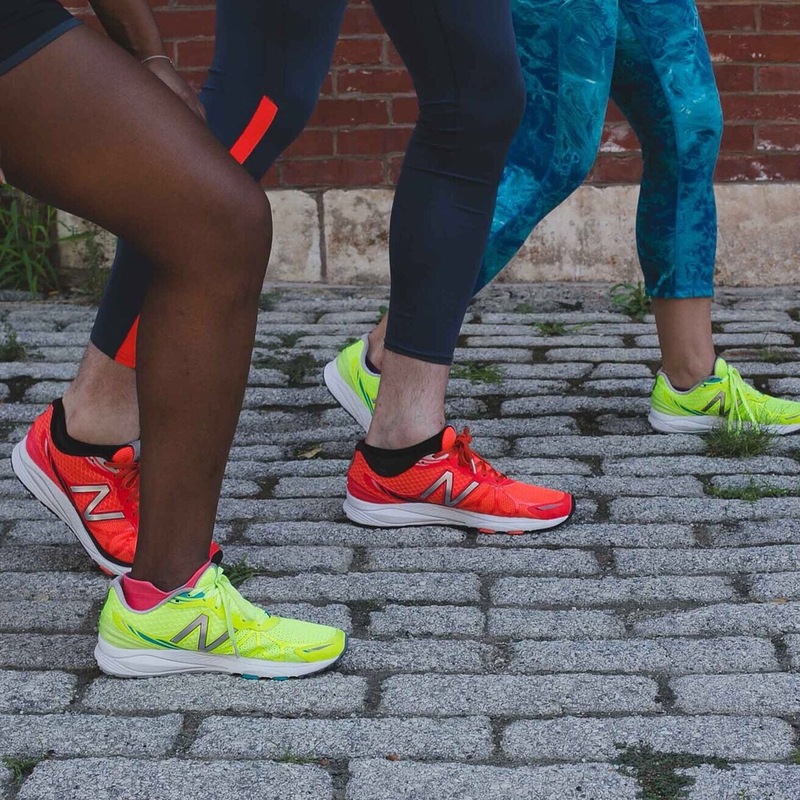 Join your local crew for a 3-mile fun run and juice or brunch afterwards. Register here. We are hosting a pop-up run on Saturday, February 20th at 9AM. 3-mile fun run! Meet at Diversey Parkway & N Lakeview Avenue near the Goethe Monument. Register here. Wednesday Group Run Schedule: Wednesday group runs meet at 6:30PM at Dilworth Park unless noted otherwise. Saturday Group Run Schedule: Saturday group runs meet at 8:30AM at Dilworth Park unless noted otherwise. Hot Chocolate 15k/5k – April 2, 2016 Register here. 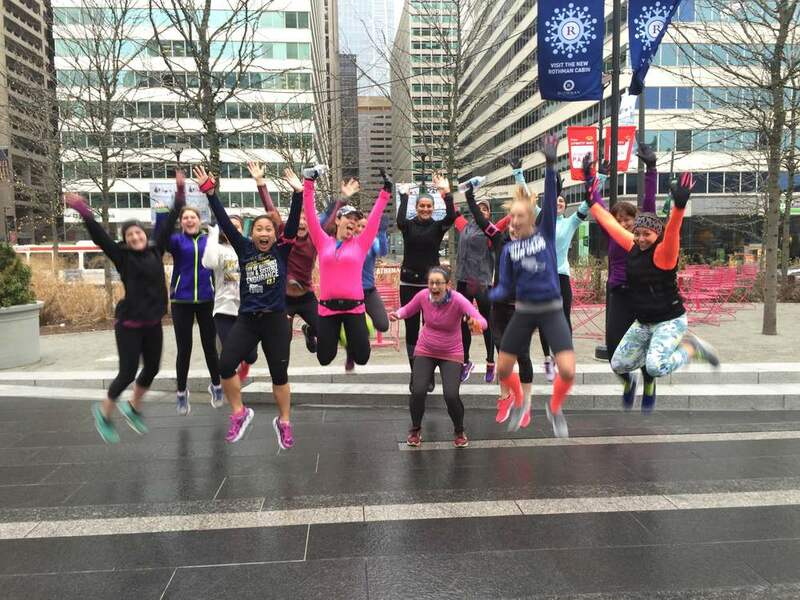 Love Run Philly – April 10, 2016 – Sign up for Team City Fit Girls so we can get cool perks! I’m a “slow” runner, can I still come to City Fit Girls Run Club? Our group runs are open to runners of all paces. Pace groups can range from 8 minute to 13 minute miles. Remember, our number one rule is that no runner is left behind. I don’t know anyone at City Fit Girls Run Club, will I feel weird coming alone? Nope. We actually encourage it. City Fit Girls Run Club is a safe space for women to make new friends. Get City Fit Girls Run Club updates here! Our newsletter is delivered to your inbox every Monday morning. For more updates, join our Run Club Facebook Group!